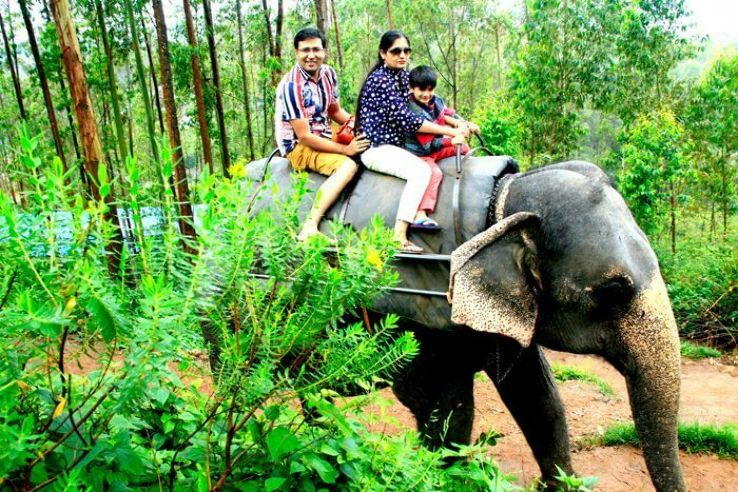 The ultimate in tropical outdoor activities is the elephant safari in the forest of Munnar. The park offers specially designed path for approximate 15-20 minutes of ride. There are platforms built at a height to mount on them easily. The best part about the ride is they are for any age group and especially for kids. Enjoy feeding the elephant while discovering the flora fauna.